We meet one a week for regular classes. Also every Saturday morning from 8:00am-9:30am. Fees are $60 a month. 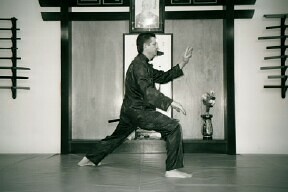 Sifu Scott Bray DOM, L.Ac.